Hey guys! Welcome back to the website. In this article, I am going to share 7 Incredible Android Tips & Tricks You Must Know. Here I am going to share the Android secrets that are useful but hidden. Let’s find out! Some of the tricks here are might be known to you. But not all of them are known. To know the unknown Android tips and tricks, read the article till the end. This is the first one in the list of tricks for android phone. 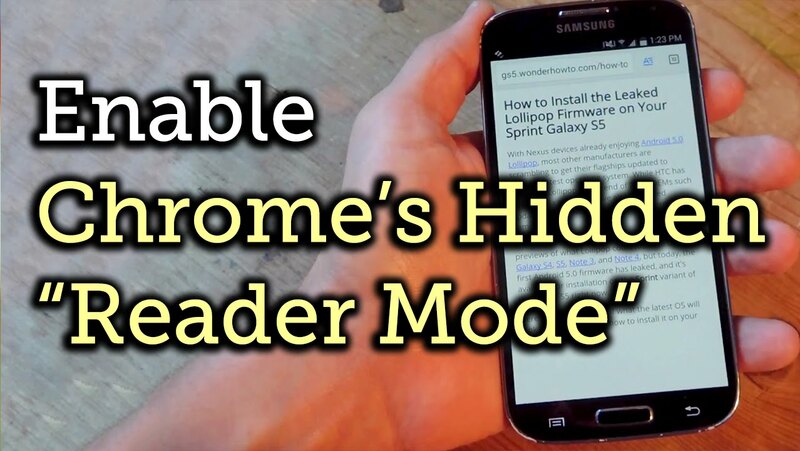 Did you know that Google Chrome on Android has a hidden reading-mode? This feature converts articles into readable formats and completely removes the adverts. To enable this feature, you need to open Chrome and type chrome://flags page, after which you see an experimental menu. There, type “Reader Mode Triggering”. As you enable this feature, the browser will be relaunched, but don’t worry about it. The browser data is safe. Now when you open any page, you see an option at the bottom of the browser, “Show simplified view”. Click on it and what you see is a simplified version of the page with no ads, making you comfortable to read the article. This is one of the secret apps for android. You can actually control a few apps on your phone with hand gestures. 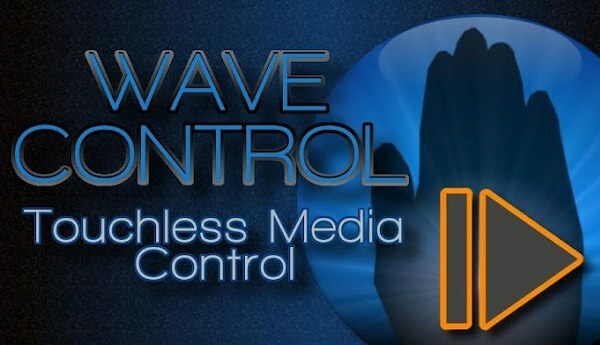 For this, all you have to do is to go to the Google Play Store and download Wave Control app and install it. After installing, give them access to the apps in your phone for which you want to control them with just hand gestures. You just have to put your palm just on the top of the phone and wave your hand. You can use the number of hand gestures for the apps. 95% of the time, this apps works and the apps respond to this gesture. Try this android secret for any of the apps and surprise yourself. This isn’t a big android secret, but a cool android trick. Switching between multiple tabs in a browser is one of the cool android tricks. I am sure it is normal for everyone using Google Chrome on phone will have the number of tabs open. 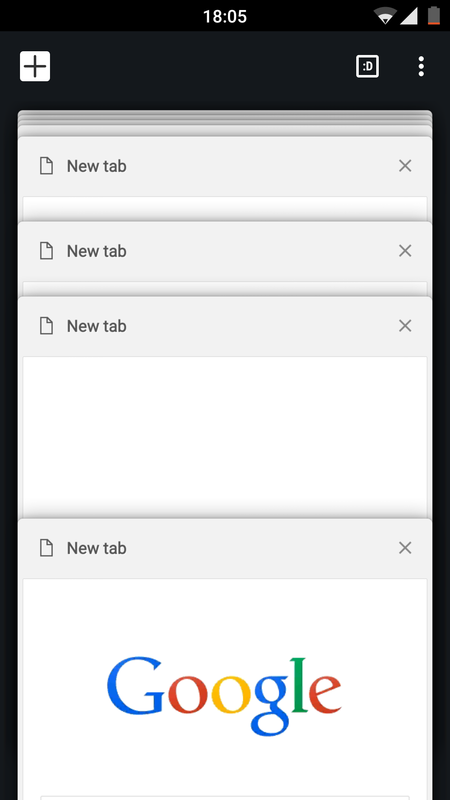 My phone always has around 30 tabs open at any given time. How to switch between these tabs easily? You can switch the tabs by just placing your thumb on the address and swiping it. It is that simple. If you want to see many tabs at once. Just place your thumb on the address bar and swipe down. You can see all the tabs open and you can select the tab that you want. The code that I am going to mention here is a deadly code that can take off all the data from your phone. This android dialer codes is often considered as one of the cool android secrets. Do not use this code unless you have your reasons. 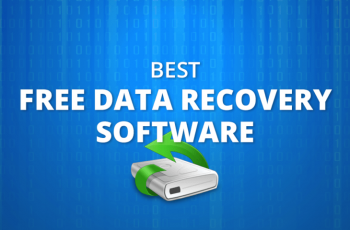 After the code is entered, the phone will reset after which the whole data is lost. This cannot be undone. So, think twice before implementing this code. Here is the code, by the way: *2767*3855#. We all have the curiosity to record our phone calls and listen later. But the smartphones have blocked the features to record a phone call. Previously, if you want to record a phone call, you will have to root the entire smartphone. But there is no need of doing that now. You can just download the Automatic Call Recorder app and give them access to it to record the phone calls. Automatic Call Recorder is a free, easy-to-use app, which lets you set up a voice recording on your device. Your manufacturer may have blocked call recording on your phone, but Automatic Call Recorder has several options to work around these blocks. This has to be the interesting one among all the android tips and tricks mentioned in this article. If you come across a song somewhere on the internet and you don’t know its name and other details of the song, this is how you find it. Read on to know about this cool android secret. Go to the widgets section on your smartphone and move Google Song search to the home screen. Now play the song to the app and wait till the app fetches the details of the song. This is the android secret that will surprise you among all other android secrets. The home button in every android phone is linked to the Google Assistant. However, not many know that you can have any app of your own choice by holding on to the home button. You can repurpose the button by installing All Cast Premium app from your Google Play Store. When you install this and hold on to the home button, you can see apps of your own choice opening instead of the default Google Assistant. This is all for this article guys! But trust me, there is a lot of content related to gadgets coming up in the next articles and articles are cryptocurrency will be up by the next week. 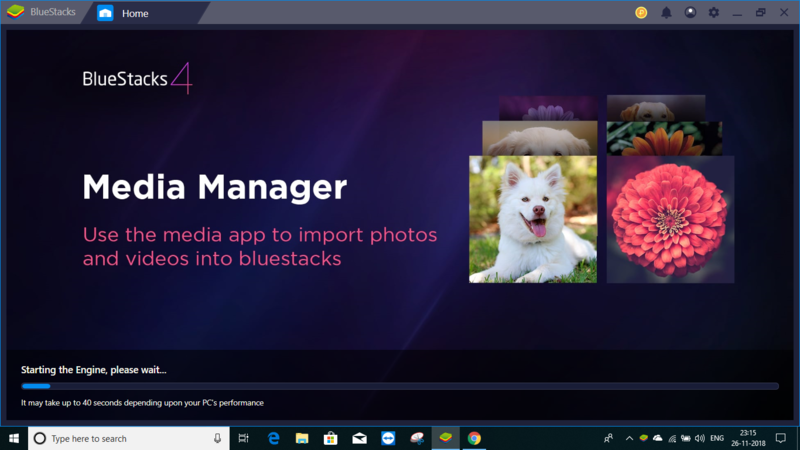 Below is the video related to the tips and tricks mentioned in the article. Watch it out on how I implemented the Android secrets practically. Subscribe to the channel if you like the video.